REMOVABLE escape hatch security bars. Helms Chair with second folding footrest and dual arm rest. 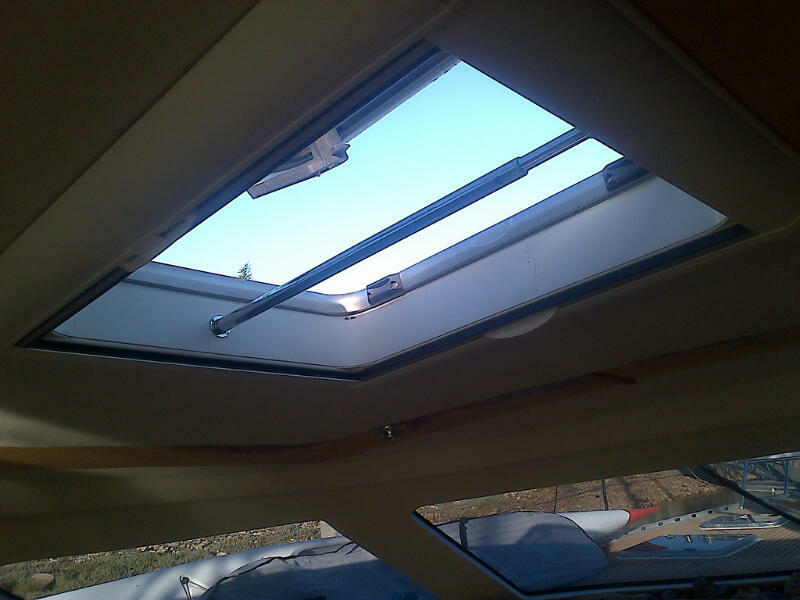 Boat Hatch Security Bars - Keeping you safe ! 316 grade hatch security protection bars. Removable when required. To get someone from Botany Boating Division to contact you please fill in your information and submit the form below.